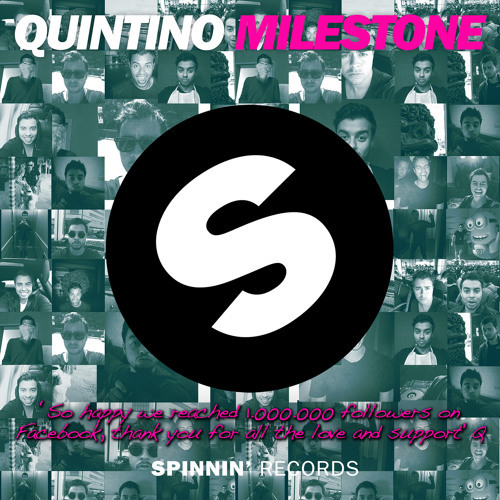 Quintino just reached 1 Million fans on Facebook, and to celebrate he decided to release a free track…ironically called ‘Milestone'. It's a way of him saying thank you to all the fans for the love and support that they have shown. Quintino just finished up his ‘Escape Into The Sunset' North American Tour, but have no fear, he will be back in the U.S. soon. Keep an eye out on his Facebook page for more upcoming tour dates. 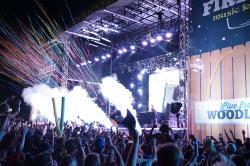 In the meantime, check out the free track ‘Milestone' below.